Having long and healthy nails is something many women want, but it is not always possible to achieve. Sometimes harmful habits, a poor diet or our profession prevents us from having healthy nails. However, some homemade remedies can help us improve the state of our nails. 1. 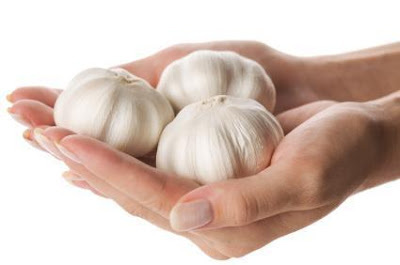 Garlic is one of the most famous natural ingredients to help our fingernails grow. There are many ways to apply it. One of the simplest is to crush one or two large garlic cloves and place the paste on our nails for 10 minutes, if possible every day. This mix is excellent to prevent the formation of bacteria, improve circulation and naturally grow nails. Also, the taste of garlic on your nails is sure to prevent you from biting them! 2. Mixing garlic with lemon also makes an excellent home remedy for brittle nails. Crush a large garlic clove and leave to boil in half a cup of water. Once the liquid has boiled, remove it from the heat and wait to cool. Then add a tea spoon of natural lemon juice. Mix everything and pour the liquid into an empty nail polish bottle. Apply the mixture every night before going to bed and see how, over the coming days, your nails grow healthy and strong. 3. Horsetail is a medicinal plant used frequently for aesthetic purposes, making it a great ingredient to help grow your nails naturally. 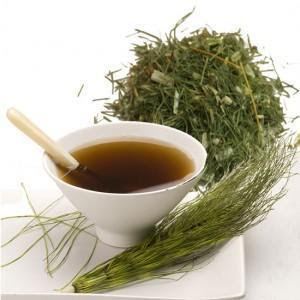 Prepare an infusion of horsetail, leave to cool, and dip nails in the solution for 15 minutes. You should repeat this procedure several times a week to achieve best results. 4. 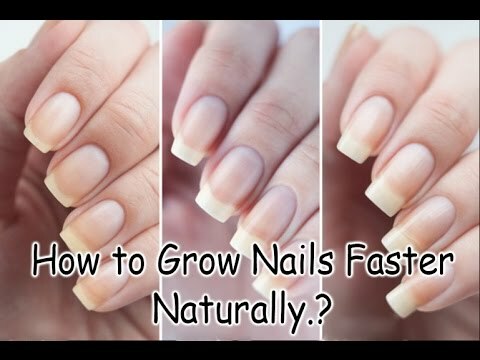 Another good and easy natural remedy to grow nails is to mix half a cup of milk with lemon juice. Submerge your nails in this liquid for 15 minutes and repeat at least three times a week. You will see how gradually nails strengthen and grow faster and healthier. 5. Another good home remedy is produced when adding hardened crushed garlic to nail polishand allowing this to sit for a week. 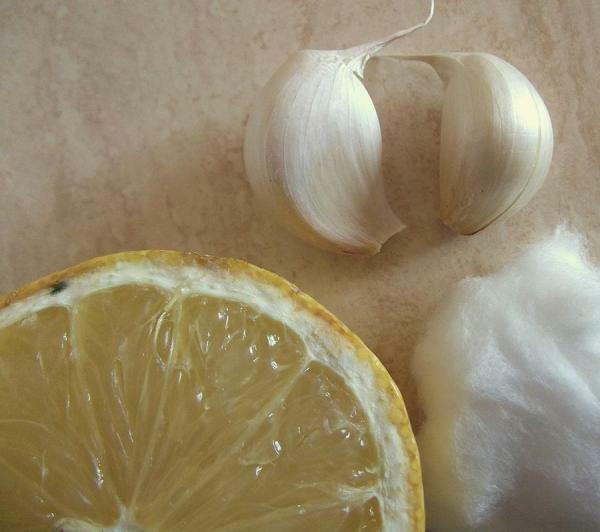 If you apply this mixture every day over your nails you will see great results, however many people prefer to skip this home remedy because of the strong smell of garlic. If it is not a problem for you, we recommend using this great natural trick. 6. Remember that to keep your nails strong and healthy, a healthy diet is important and should include high in protein foods which are essential for nail growth. Protect your hands every time you clean or when handling strong products, like dish detergent or cleaning spray. The chemicals in cleaning products can dry out your skin and nails, weakening them significantly. Having a good manicure at least once a week will help keep your nails strong and prevent them from breaking. Just make sure to resist the urge to scratch off your nail polish! Doing this also scratches off the top layer of your nail, which helps protect it.